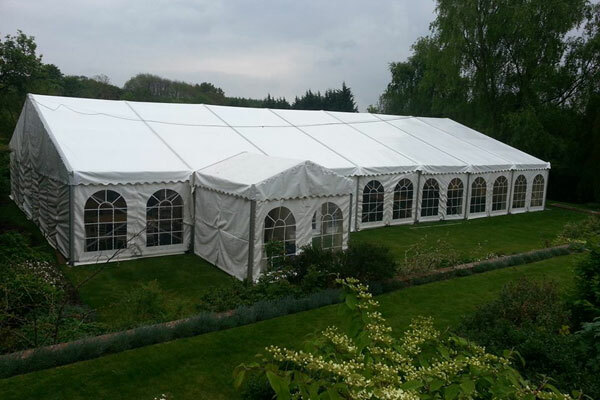 You have an event coming up – could hiring a marquee be the perfect solution? 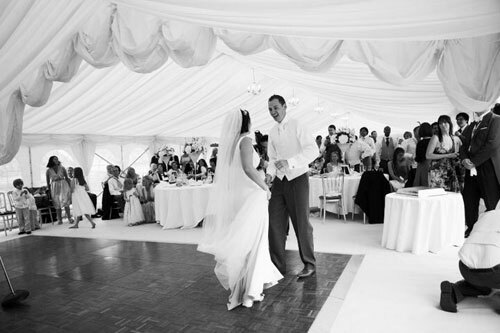 Marquee hire is expensive and is likely to be part of a very important occasion in your life. So, how do you decide which marquee hire company to use? 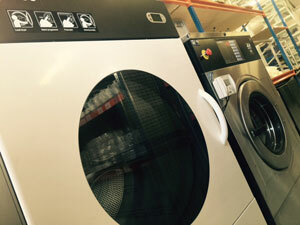 Here are some tips on what you need to check before deciding which hire company to use. 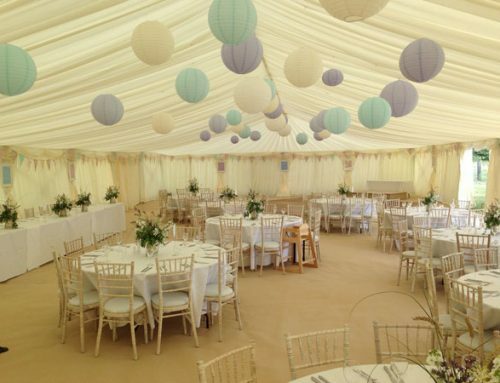 If you have received quotations from several marquee hire companies, you’ll notice that they vary in style. What you need is, a fully itemized breakdown of all the costs and when payments will be due. You need to know what your budget is – don’t waste time on “too cheap” or “too pricey” options. Can we visit a “show marquee”? 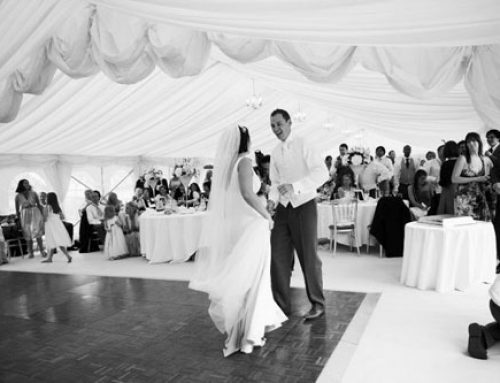 If you are planning to hire a marquee for a wedding or any other event, it will be extremely helpful if you can actually walk round a fully equipped show marquee. Can we get involved with the planning? Allow plenty of time to do all the planning – you’ll be surprised by the size of the checklist. Don’t leave anything to the last minute. Monaco Marquees will always suggest that you have a site visit. One of our directors will come and discuss your requirements and look at the proposed site for the marquee, make useful suggestions and propose some exciting ideas. Amongst many other things, you must know the number of guests. 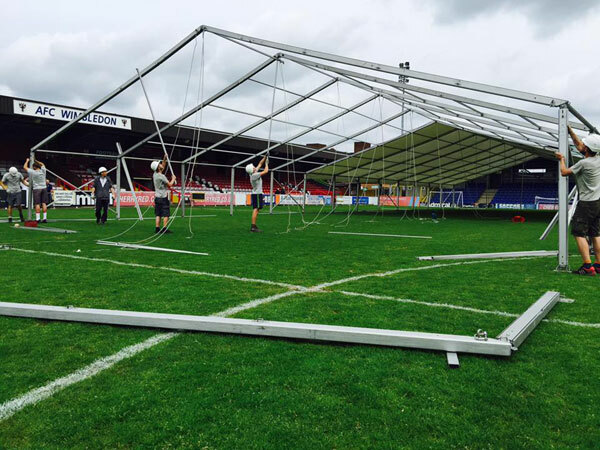 This will allow the marquee hire company to give you the best advice on the perfect sized marquee for your event. On our website, you can have fun with our interactive planner which lets potential customers design and create their very own layouts and interiors. Marquees can vary in style and size, but the most important element is – quality. 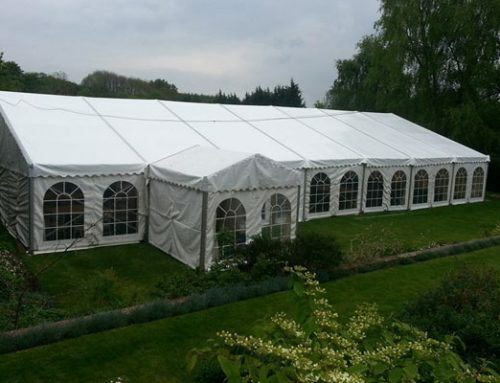 At Monaco Marquees, we use Roder structures which are considered the best and safest available. Manufactured in Germany, Roder marquees are durable against wind, rain and snow where other structure may struggle. Does the hire company provide a full service? Many marquee hire companies will only provide a basic service – you should check out all the details before agreeing anything. As well as providing the marquees, we can also provide portable loos, catering equipment, all table accessories and much more. We will also liaise with your florist, caterer, photographer and other suppliers to make sure everything runs smoothly. We will also help with the setup of the furniture. As part of your decision-making, take the time to visit marquee hire company websites and check out their reviews and testimonials. Ask the company if you can contact some of their previous customers. If they say no, beware! Is the hire company fully insured? Always check with your prospective marquee supplier that that they have the required insurance to supply a marquee plus accessories for your event. Here at Monaco, we have public liability insurance covering you and your guests for accidental damage and personal injury.